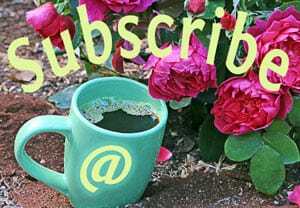 Coffee for Roses one sentence rating: Better than Pinterest! Most people know a beautiful garden when they see one. Whether you’re visiting a friend’s house, viewing a landscape on a garden tour, or looking at garden photographs in books, you recognize something attractive. Unless you’re a garden designer, however, you might not be able to identify precisely why you’re responding with pleasure. And if you can’t pinpoint exactly what makes things gel, or why you like what you see, it’s difficult to translate that inspiration into your own property. Julie Moir Messervy knows why a garden generates that “wow” response, and she conveys the essence of what creates good garden design in this book. I love that the photos in this book come from all parts of the country. 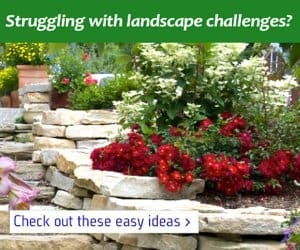 No matter where you live you’ll find gardens and landscapes you can relate to. 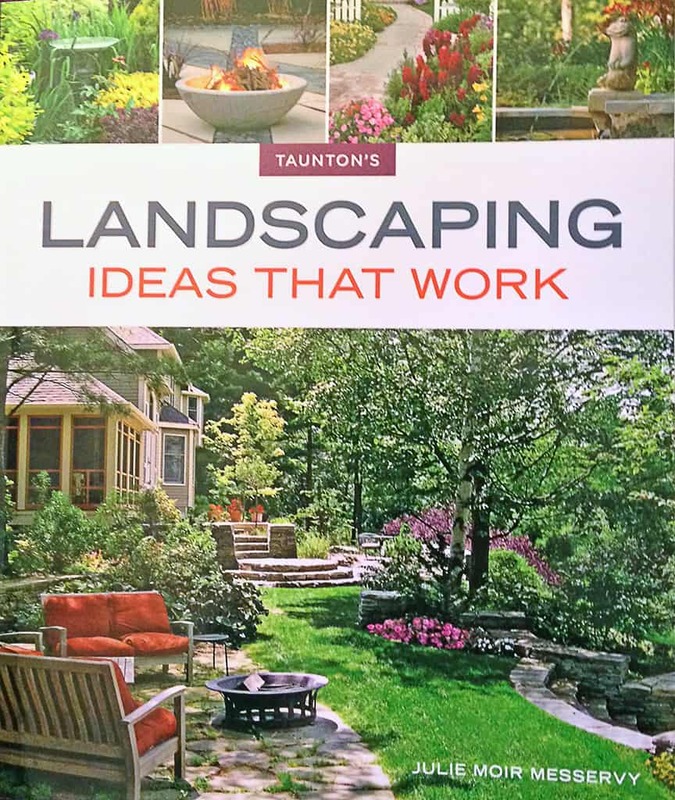 I also appreciate the range of design features that are examined in the book; from patios to plants, walkways to walls, flowerbeds to bridges, there is something for everyone in this book. The photos are as rich and inspiring as a great Pinterest board, but unlike that website you learn why the garden or landscape element pictured is beautiful and functions well. In addition to being inspired you’ll come away from the experience knowing how you can apply what you’re seeing to your own landscape. Julie is a master at very simply explaining how a landscape is planed and how a designer thinks about yards and gardens. This book is good for people who want to add to or refine an existing landscape as well as those who are starting from scratch. This is a book that a non-gardener will understand and experienced gardeners will be inspired by. 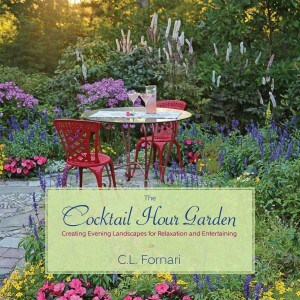 This book is heavily illustrated with photographs of inspiring gardens. 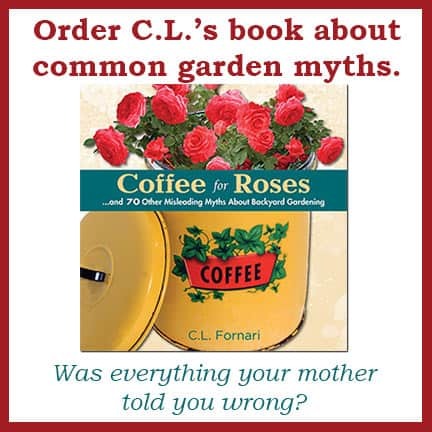 It’s a book that gardeners and home-landscapers will want to dip into again and again.